Thanks to the ingenious digital system, you do not have to worry about it anymore. That makes the use so easy. 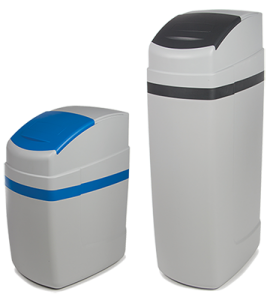 In addition, thanks to the ideal water softener, you no longer suffer from limescale and you can continue to enjoy showering and the cleaning of your bathroom also takes less time. Over the years, MCBwater has grown to become a market leader in providing advanced water systems, ranging from water softeners and drinking water systems to water filters. The company has become a synonym for honest and reliable services and offering the best water in your glass. We love what we do and customers receive integrity and the promise of transparency from us. 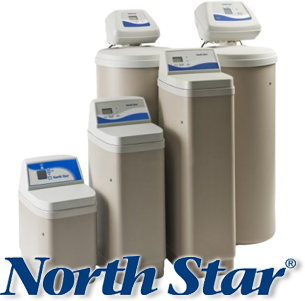 Een North Star water softener is a piece of the most modern technology with its patented control module, extremely solid materials and an extensive range, “the cream of the crop”. The solution for most families. Met een Galaxy softener also enjoys your entire family from soft water. Thanks to a generously sized salt vessel, you have more than enough content for an entire year. 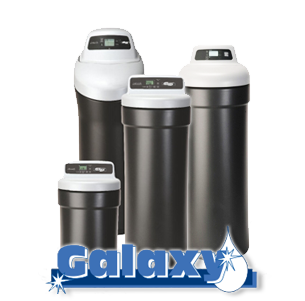 In addition, Galaxy water softeners have a strong and robust housing. You thus continue to enjoy the convenience of soft water. In addition, the advantage of this device is that it is completely digital and processor controlled. This makes this water softener economical and also consumes less salt. 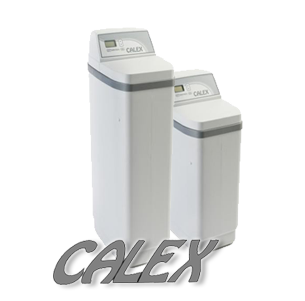 Right away Calex Softener enjoys you in a very economical and ecological way!